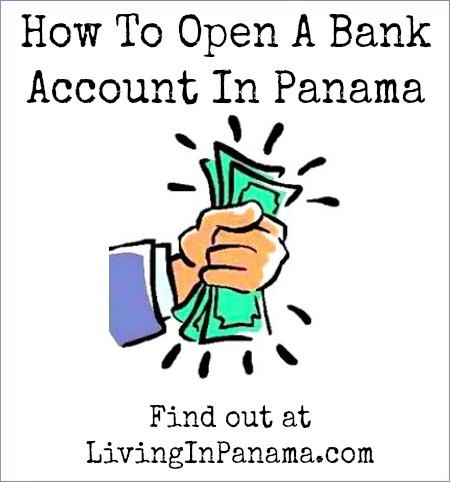 How hard is it to open up a bank account in Panama? Group 1 is the easiest, Group 3 is the most difficult. Let me say upfront that Americans can get bank accounts in Panama. But not at all Panama banks. Regardless of which of the 3 groups you are in, getting a bank account in Panama won’t be fast. Unless someone “in the know” connects you, it can take anywhere from 2 weeks to 2 months to get a bank account set up. You will also need alot of paperwork and documents. 2 reference letters from either local or international banks – must be recent, within 30 to 60 days old. You will also have to fill out a bunch of paperwork in which you describe who you are, your family, how and where you get your money, and more. In the future, if you withdraw a large amount out, say $5,000 in a money order, you will have to report what you are spending it on. Or at least you do if you are an American, like we are. This is their way to try to prevent money laundering and criminal activity. When you are filling out all that paperwork, make sure you set up your account right. If one of you dies (god-forbid! ), it can be a time consuming nightmare to access the money unless you have that critical, “or”. And while we are on the topic, it is recommended that you create a will in Panama as well. 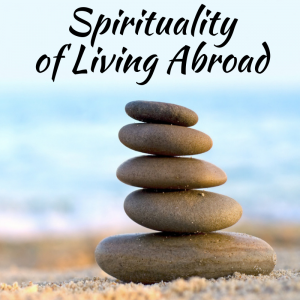 This can greatly ease future headaches, expenses, and bureaucratic hurdles for family members. Many Panama banks charge fees on checking accounts, but not on saving accounts. What I described above is the process for foreigners, whether you have resident status or not. If you do have a cedula, or are in process of getting one, it speeds up the process. Plus some banks require that you have a cedula (or are in process of getting one) in order to get a bank account. In general, having a cedula simplifies and shortens many bureaucratic tasks in Panama. Officials here are used to dealing with people who have cedulas. When you don’t, officials get more cautious and unsure, which slows the whole process down. Yes, it can be problem opening a bank account if you are an American citizen. But, no worries. Americans can open bank accounts in Panama – but not at every bank. It is not Panama’s fault. It is the fault of the US. It is not news that the US is preoccupied by money. 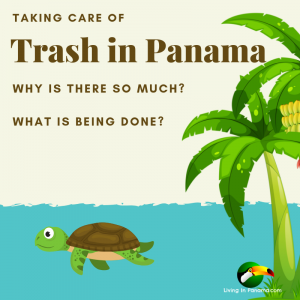 It is one of the big culture shock eye-openers for westerners coming to Panama. 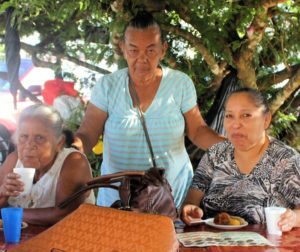 Most Panamanians are not motivated by money. 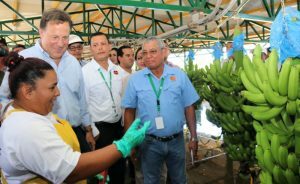 You cannot get most Panamanians to do a better job by dangling the carrot of more money. This is especially true if they are earning what they consider to be enough. This is very baffling for Americans at first. My husband still has a hard time grasping it. FATCA is the Act that requires that all foreign banks report on specific American-held accounts. It is this reporting requirement that makes Panama banks hesitant to deal with Americans. FATCA is all about finding US citizens who are not paying their taxes back home. The US government is convinced that its overseas citizens are not paying US taxes to a tune of $100 billion – each year. I find that hard to believe, but that is why Americans are now the pariahs of the overseas banking industry. Read this post about paying taxes back home, tax exclusions, illusion of hiding behind corporations, and more. 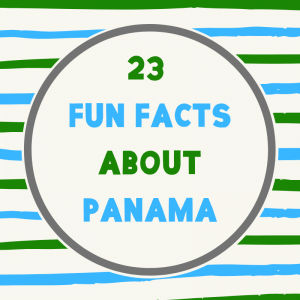 The days of Panama being a tax haven are over, ever since Panama signed the tax treaty with the US. The Panama government requires its banks to comply with FATCA. What this means is Panama banks are required to file paperwork every year with the U.S. government telling them your name and your balances (if they are above $10k or $50k, depending on the required form) to stay in the good graces of the IRS and Department of Treasury. So for bank accounts held by Americans, banks must figure out which ones they need to report, then fill out, and send in the correct forms – each year. If the banks don’t report properly, the US can impose big fines on the bank. 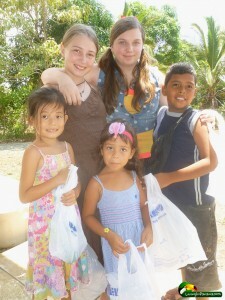 There are alot of Americans in Panama. So many banks do accept Americans. When the FATCA regulations first came out many banks put up a “no Americans” wall. That is when the rumors of Americans not being able to get bank accounts started. My husband and I tried to open up a 2nd Panama bank account about that time and we were told “no” at a number of banks. This included Banco Azteca, which is currently known as a pretty easy bank for Americans to get bank accounts. Now that banks understand the regulations better, many accept American account holders. Although some banks now have a residency requirement. Their residency requirement applies to all foreigners, not just Americans. Some other Panama banks accept Americans too. I mention the banks above because I know of Americans, and others, who are happy at those banks. For convenience, you many want to join a bank that has a branch in your town in Panama. 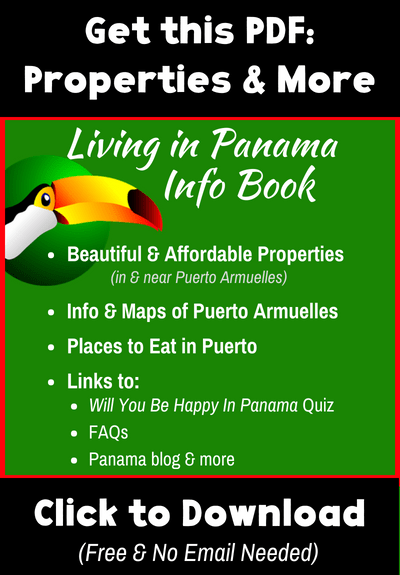 For a list of all banks in Panama, go here. Keep in mind that individual bank branches may not be thrilled to have American account holders. A bank may officially state that it accepts Americans. However, the person at the branch you go to may really hate all that paperwork and the stress of maybe making a reporting mistake. While he or she may tell you, “Yes, please submit your paperwork”, it may never be enough. 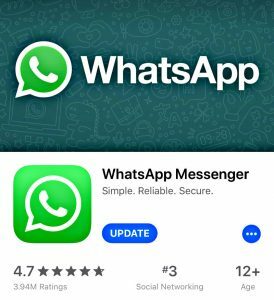 If a bank keeps asking you for one more thing in order to finalize your application, what he or she is really saying is, “No, you cannot open an account here”. Panamanians tend to be big-time conflict avoiders. Your banker simply doesn’t want to tell you the bad news and deal with the fall out. Don’t keep hitting your head against the wall. Start the process over at another bank or another branch of the same bank. If you know someone who knows someone at the bank, it can make the process go alot faster and smoother. I am not suggesting paying money to grease the wheels. That is a bad idea. However, having a connection can smooth the road. Please comment on your Panama banking experiences below. Chris of PanamaforReal.com. He has a video in which he and a friend try to open a bank account in 6 different banks in Panama City. Chris is an American, His friend is a Canadian. He has a cedula, his friend does not. All 6 banks allowed Americans & Canadians to open an account. The banks: Banistimo, Banesco, Banco General, BAC, Unibank, and Citibank. But only those with Panama resident status can open accounts at BAC and Banco General. 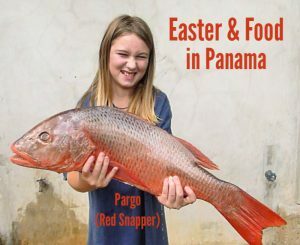 Elizabeth of PanamaGringoGuide.com‘s post describing her experience with banking in Panama. ChiriquiChatter.com for sharing the insight on the importance of the word, “or”. How? I would lke to know which bank(s) in Chiriqui can one do anaout money transfer from the USA. The closes to free the better for me as far as transfer fees are concerned. 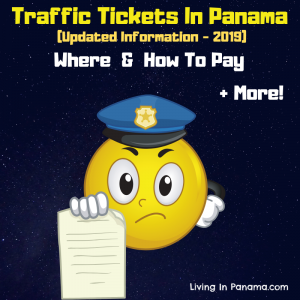 How do you get money into your account in the bank in Panama from USA? im in vietnam and looking into permanent resident in Panama visa. The Gov requires amount of money in the bank so how can i open a fix account in Panama Bank and which bank is the best? Hi there! Thanks for the great and informative article. 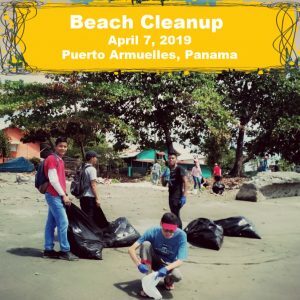 I am a Canadian wanting to open a personal account in Panama. Is there a Canadian service that I could pay to do this for me? Can i do this all remote or do I have to fly to Panama in person? Maybe like Jocelyn said, I should open a Scotia bank account in Canada first and then the adjoining account in panama? If we already have a Scotiabank account in Canada, can we continue to bank at Scotia in Panama?